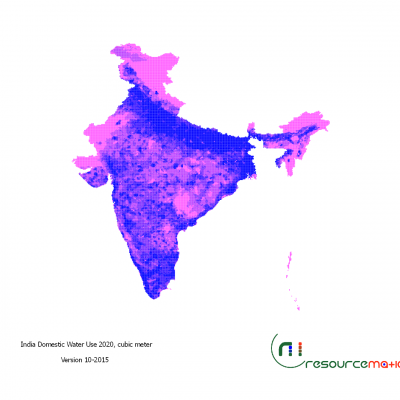 Visualise and extract data on the probability of water scarcity until 2030, as well as information about urban populations and river basins. Water and Energy are closely interconnected. Energy requires for treating, pumping and supplying water. Similarly, water requires for generating energy be it through hydropower, thermoelectric or oil and gas. Get comprehensive information to co-optimize water and energy use. 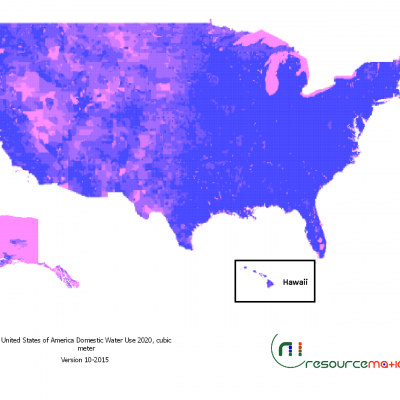 Resourcematics proprietary Global Water Demand Model offers in-depth data and analytics across municipal, agricultural and industrial water sectors. We provide market data and information on water and wastewater infrastructure, equipment and technology for international and regional markets, key industries, top companies, and the latest trends of the sector. Resourcematics is passionate about energy efficiency and carbon management. Since the inception of the company, we have been providing specialist technical and advisory services to public and private sector organisations, local authorities, social housing providers and home owners in energy efficiency, legal compliance, site audits and carbon management. 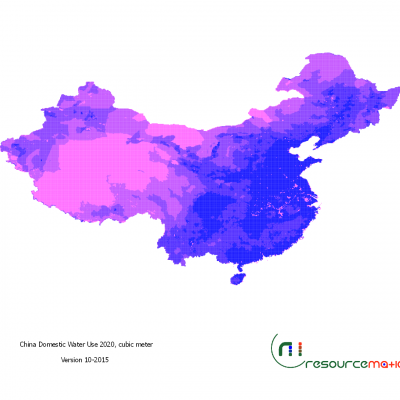 Resourcematics Map Store is revolutionising the way decisions are taken in energy, water and agriculture sectors. Businesses get deeper insights with data from multiple sources and in more granularities. Maps offer local level comprehensive analytics with multidisciplinary data to support companies with their strategic and operating decisions.